A client recently asked me what types of fitness offers and promotions we're aware of. “What’s working?”, is what she wanted to know. Bear in mind that at Instinctive Insights we are mired in data. Data is “what we do” and because of our skills and knowledge, our clients are profitably marketing their businesses as they never have before. We understand, predict, analyze and report. The typical process is that our clients establish promotional/offer details and share them with us when ready. Occasionally we’ll be asked to weigh in, but most of the time it’s the client who decides and tell us what it is. I took my client’s question to my team to see what their clients are doing that may be different than my own. A dialogue ensued about what our club clients are choosing to promote in their ads, the types of offers being presented and further, how it’s all being said. It quickly became clear that many of our clients are still practicing price-based marketing and that industrywide, fitness continues an unhealthy attachment to this approach. 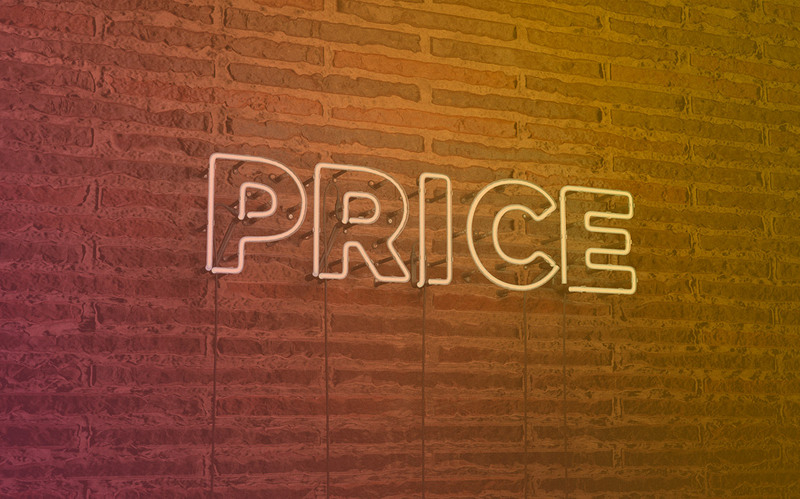 It does appear to us that the pendulum is swinging away from price only offers, though the many fitness brands persist in leading with price. It’s as if price is the only measure of what is being sold, which is an experience and not a product that can be bought in bulk and sold at “can’t be beat rates”. Health clubs pack their new member experiences with all kinds of value—true onboarding through Personal Training, Assessments, trial classes and more—yet ads focus on the $0 Enrollment Fee and January is FREE! Our team believes that Brand Experience Promotions are what’s needed to better position health clubs and gyms for marketing success. We stand by data is king, and that all marketing must absolutely start with data. But pair our data-driven processes with a message that makes you feel, think and question is where the conversions are! We know membership rates and fees are factors in the joining decision and believe this should be clear and present. We don’t agree that it should be the feature of the ad. If we had our way, the primary message would be reserved for the expression of each club’s unique culture and the experiences members have in its space. Information about cost is secondary or possibly in third place to the fun members have and the life-changing results they achieve. Offer details should be expressed using ‘matter of fact language’, and rates should be consistent from one campaign to the next. The transition from price-based promotions to those that excite people and motivate them to want to become part of what’s going on should follow a pragmatic process. Brand assets are key, (short list below to get you started), but just as important is having staff and sales systems in place to support the marketing. It’s recommended that small action steps are taken to create ads and promotions that best represent who the club is; its members, its staff, their inter-relationships and individual contributions to a group that is bigger than any one member or group of members. It’s touch-feely, we know. But this is what most new-to-fitness members are looking for, whether they admit it or even know it for themselves yet. A clear brand, with intention, and purpose. What are your thoughts about price-based vs brand experience marketing for fitness? How do you deal with planning in home dates for direct mail when major holidays are a factor?